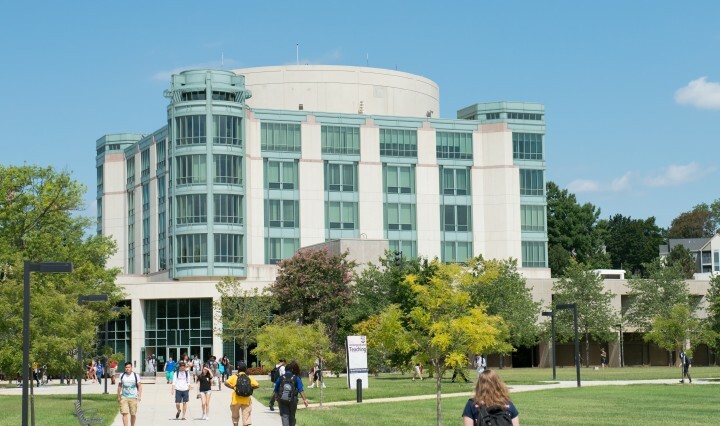 As UMBC’s Class of 2016, nearly 2,000 strong, prepares to leave campus for graduate programs, fellowships, and career opportunities around the globe, we recognize their tremendous personal achievements and their invaluable contributions to our community. 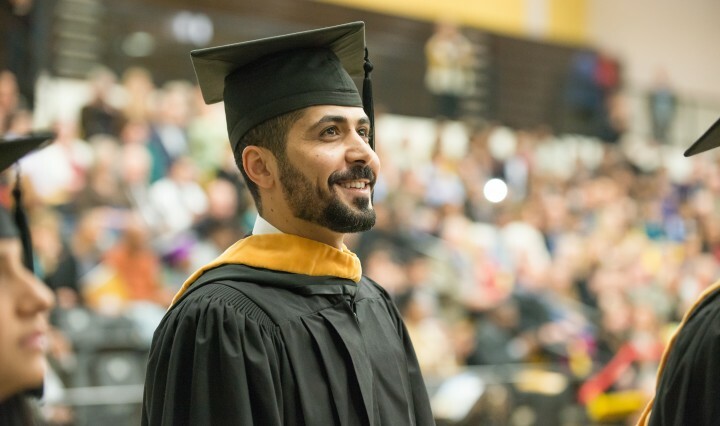 Continue reading Congratulations, UMBC Class of 2016! Meet some of our exceptional graduates.